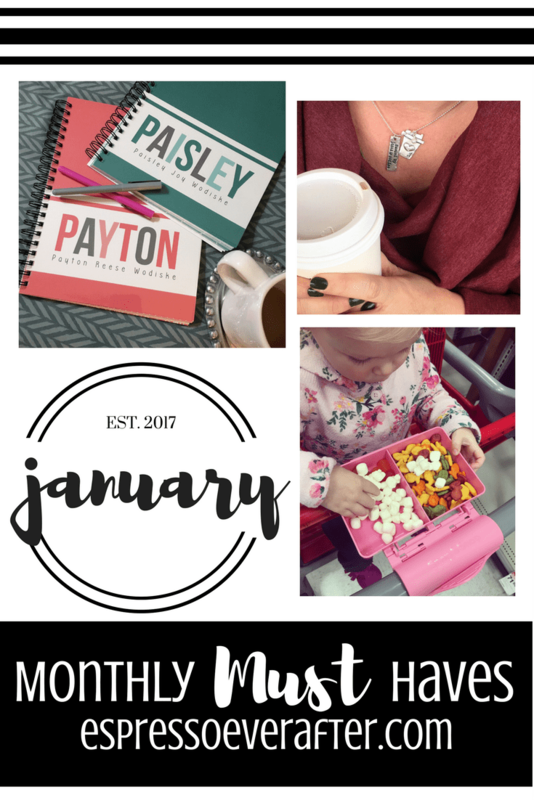 It’s a new year and another round of Monthly MUST Haves. This edition is jam-packed with 3 amazing companies and extremely creative mom-approved products! I can’t wait to share them all with you! Enjoy! Snap & Shop Tray: I have at least one child with me at all times, so shopping is often challenging and frustrating. Trying to keep them occupied, fed and happy is not an easy task… But thanks to the Snap & Shop Tray it doesn’t have to be anymore! This product is amazing because it combines keeping your child’s attention and feeding them while you shop. 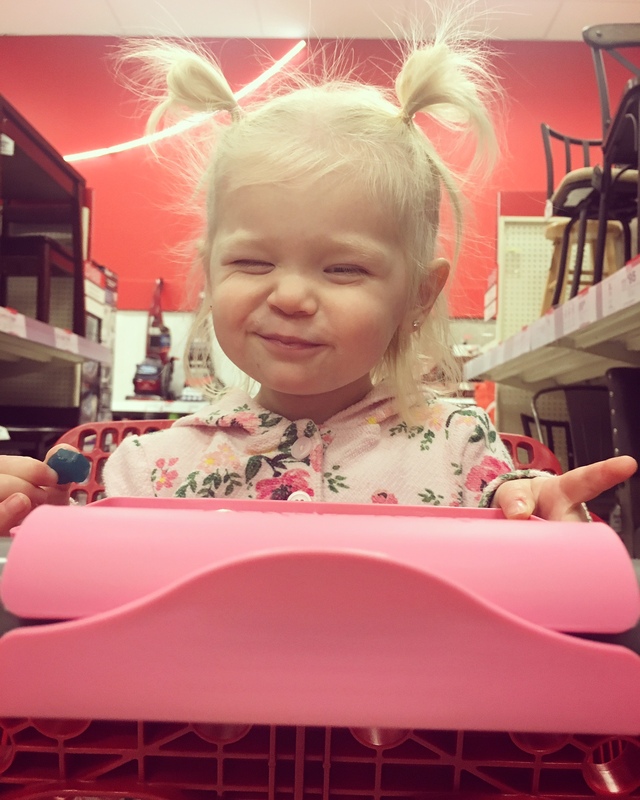 My daughter does not enjoy being confined to a shopping cart and usually requires my full attention throughout the shopping experience, and for those reasons this product has made my life so much easier! 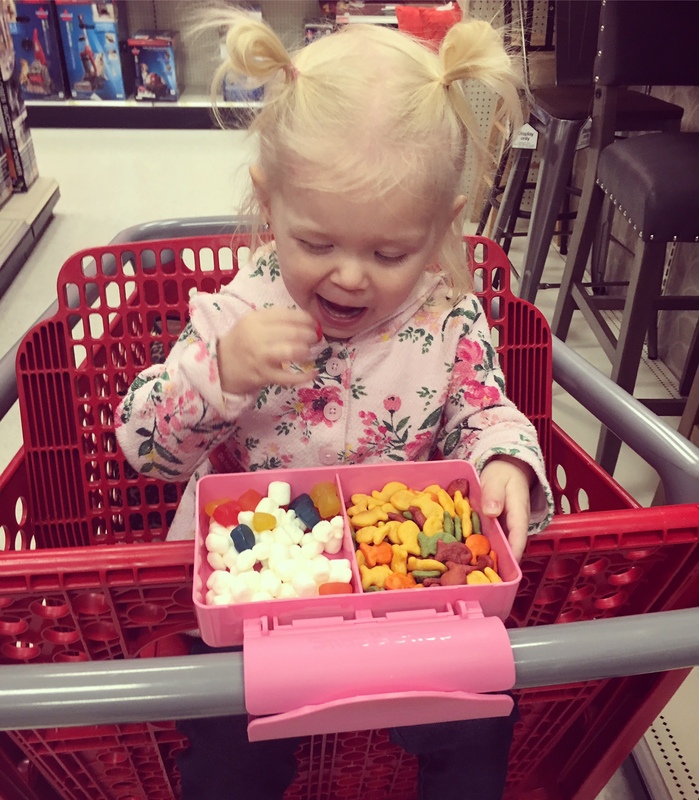 I use it anytime I take my daughter to the store and she loves the surprise of seeing what I have packed inside and not to mention, she loves the independence of having her snacks right at her fingertips. The Snap & Shop Tray is perfect for throwing into your diaper bag before you head out for the day, and being able to snap it open and onto your cart whenever you are ready. It keeps the goodies readily available so that your child can enjoy the snacks when they desire, and you don’t have to hear them asking you over and over again for a snack during your store adventure. 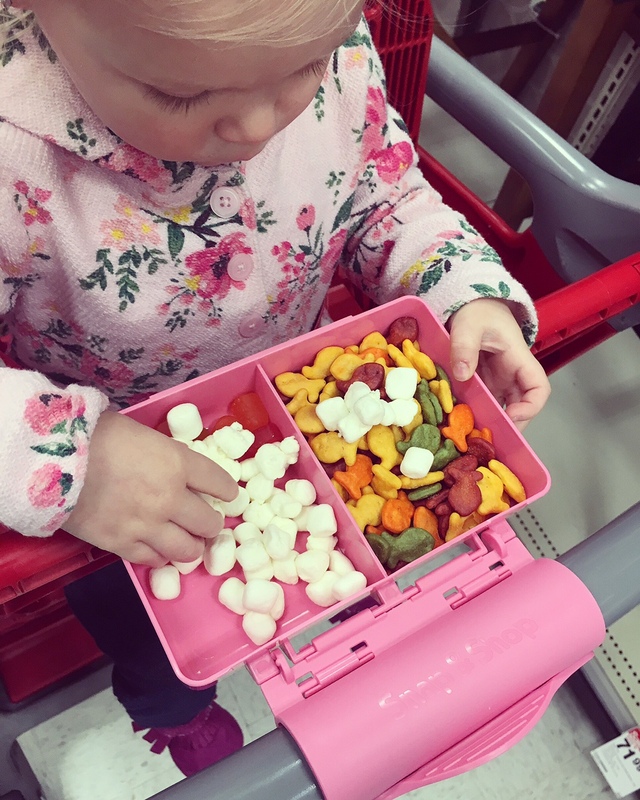 This snack tray has made my shopping trips with my daughter quieter and happier… something I wish for all mamas out there! *The Snap & Shop Tray offers three great colors and I am yet to find a cart that it doesn’t fit. 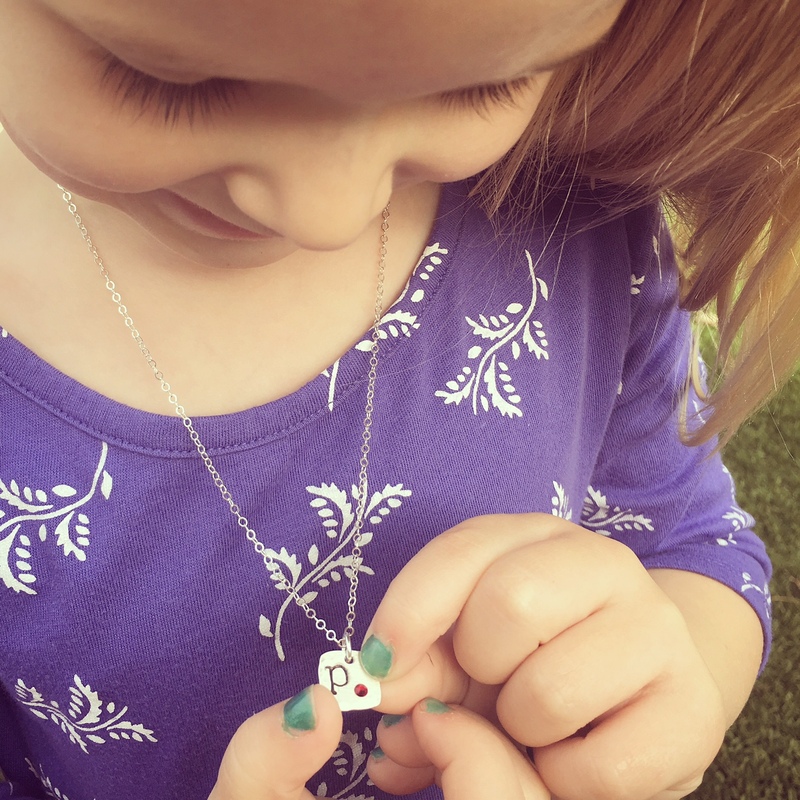 Shay Designs – Personalized Jewelry: As you probably know I love personalized jewelry, I love handmade goodies and I love a mom-boss that is killing it in the business world. This company encompasses all of these! 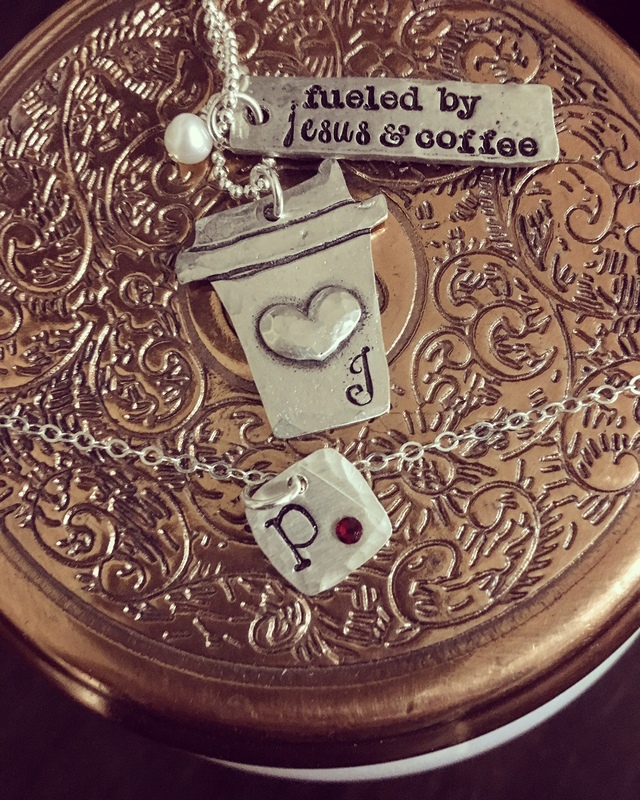 Shay Designs is a beautiful company that specializes in girly-chic jewelry that is specially hand-stamped and personalized to meet all of your jewelry desires. I have two beautiful pieces from her collection and I am thrilled with her work. My birthstone and initial necklace is petite and sweet and combines my daughter’s initial and birthstone all on a dainty chain. It is so special to me. 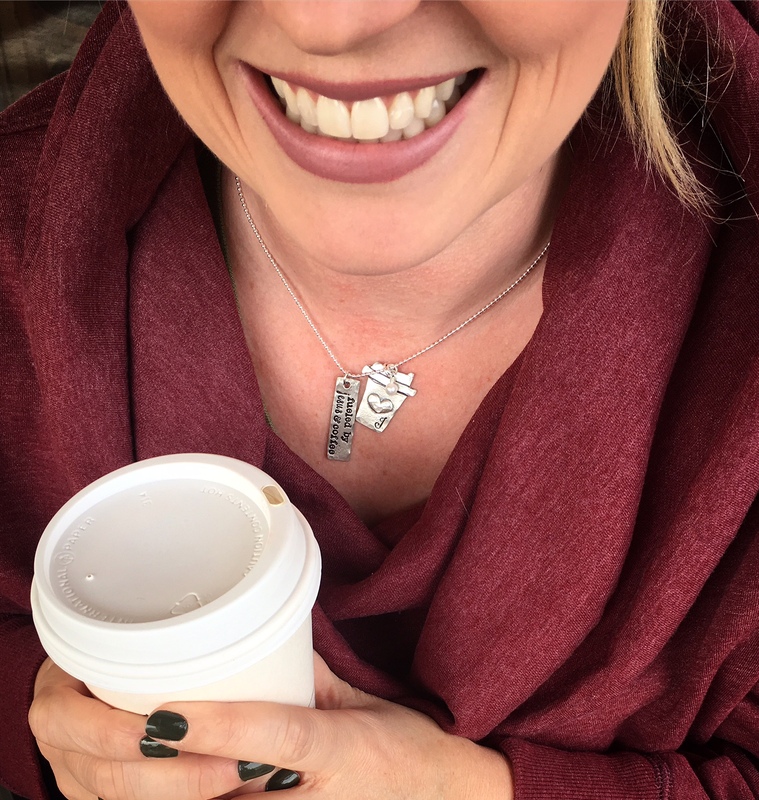 I also love my coffee-inspired necklace because it touches on my faith and love for coffee, the perfect combination! If you are looking for the perfect gift or for a piece of jewelry that is not only beautiful but means something special to you, have fun personalizing a piece from her collection of rings, earrings, bracelets and necklaces. Shay Designs has your jewelry needs covered! 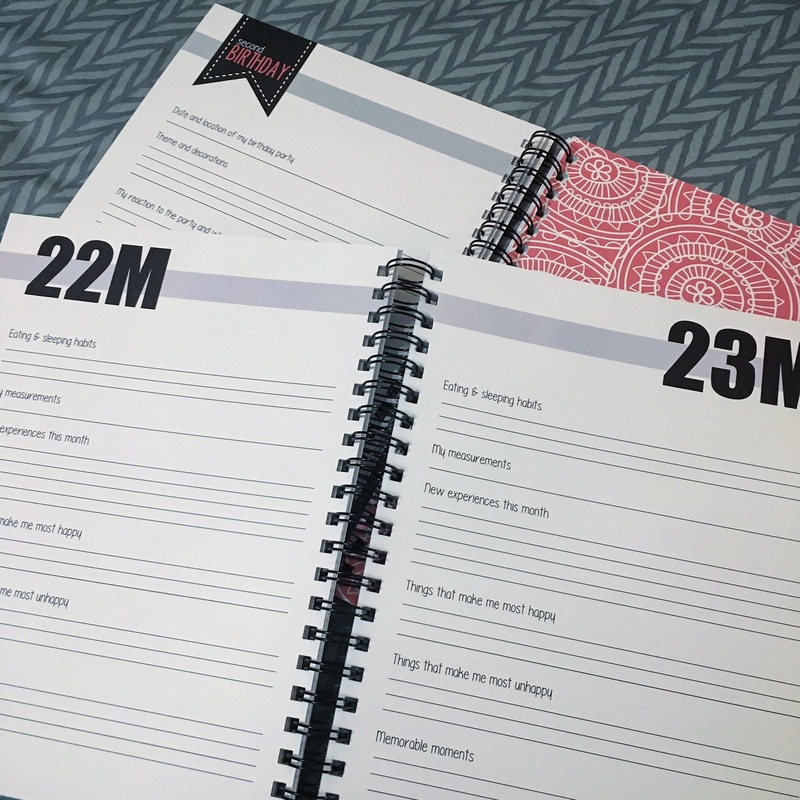 Big Kid Books – Polka Dot Print Shop: I love documenting my little one’s every move, but I struggle to write it down. I have found an amazing product to help in this area. 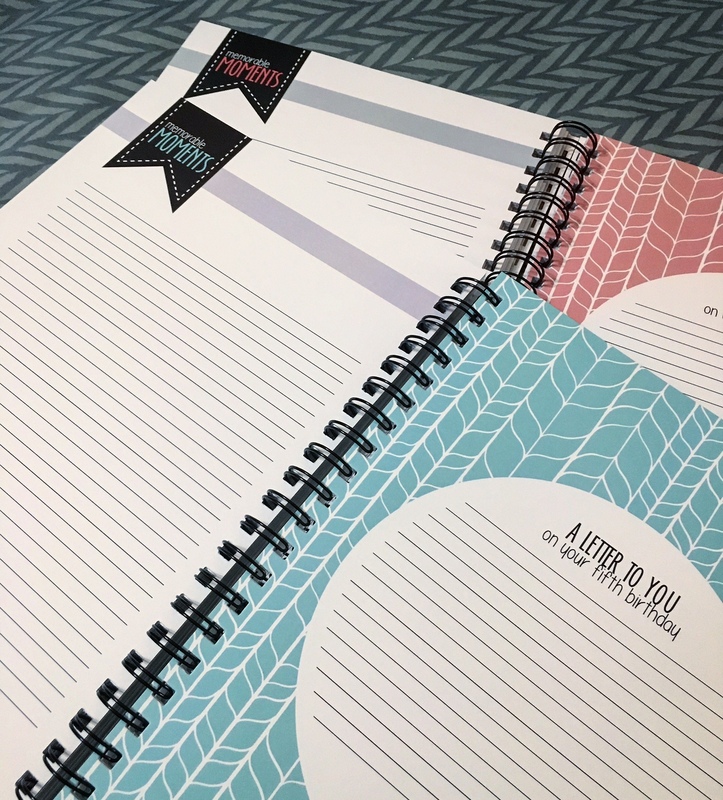 Let me introduce you to the Big Kid Journal & Toddler Books by Polka Dot Print Shop. I loved writing in my daughters baby book, but once she turned 1, I stopped documenting her life. That is why I adore this concept. The Big Kid Book allows you to continue documenting your kids from 12 months-5 years old, with adorable prompts to help you remember it all. 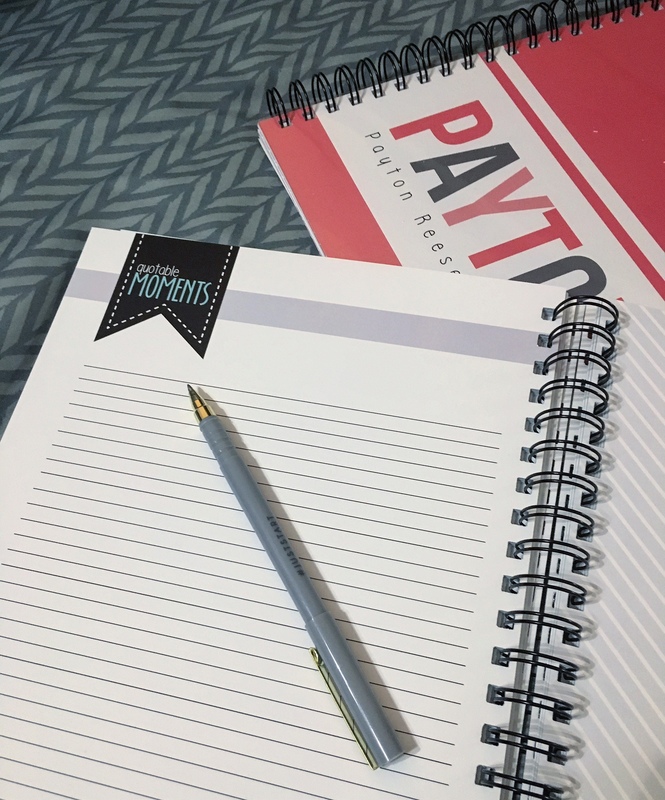 Each year you have a place to write a letter to your little one and I also love the quotes pages, where you can document the cute sayings and comments as they happen. 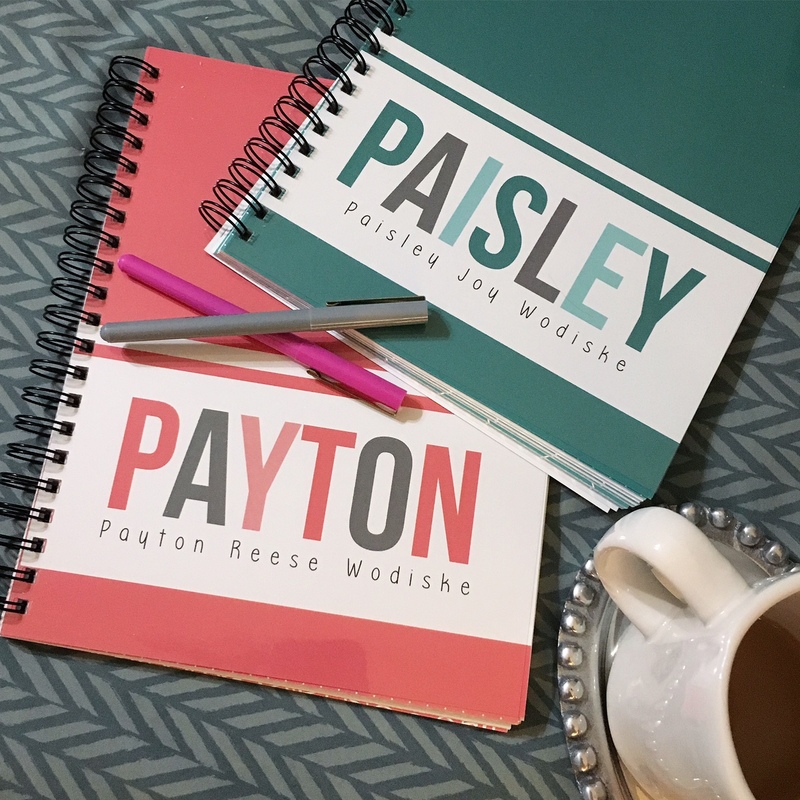 Thanks to Polka Dot Print Shop we now have a stylish book to document all of life’s special moments for our growing kiddos. They also make the most adorable Bump Books and Baby Books to coordinate with your Big Kid Book, they have thought of it all. QUESTION: Is there anything you have fallen in love with recently?… Something you think I need to try and potentially add to next month’s Monthly MUST Haves?… Let me know! Thanks. I received some of these items in exchange for an honest review. All thoughts and opinions are 100% my own. Evelyn has that snack tray too and it’s the most perfect thing ever. Seriously, a GOD send! I love it! And I totally agree! You would love it! So helpful! We love our snap and shop tray too! It is a goodie for sure! I wish I had one of those trays when my little guy was smaller- it would’ve saved my purse from a lot of crumbs! And that necklace- I need it! Thank you Stephanie! I always see products that I wish I would have had, too. And I agree, the necklace is so special! That snap & shop tray looks ESSENTIAL!! It is! So easy to use and I keep it in my bag at all times.